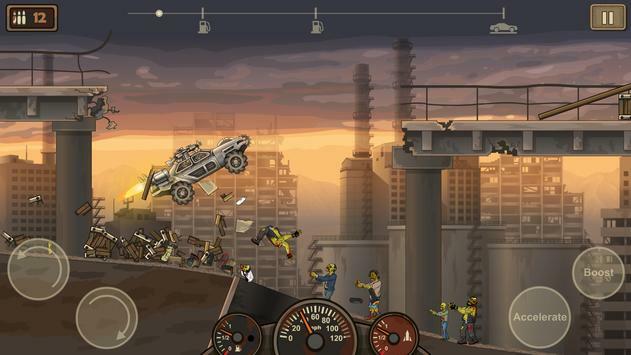 Earn to Die 2, a 2D racing game, is a sequel to well know game where you need to drive through massive zombie horde to save yourself. You have to drive through a postapocalyptic wasteland plagued by by obstacles and zombies where gasoline and humanity are scarce. 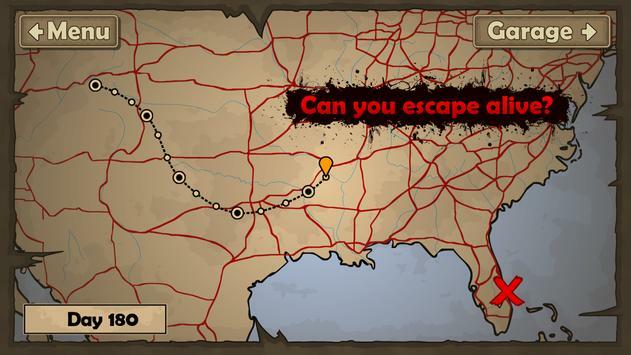 Wade through overrun areas and knock down as many mutants on your way as you can. 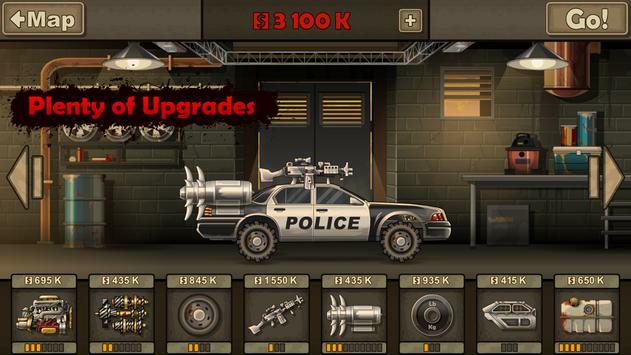 Please review Earn to Die 2 Game and submit your comments below. We will collect all comments in an effort to determine whether the Earn to Die 2 app is reliable, perform as expected and deliver the promised features and functionalities.